Marina v.N. Whitman is professor emerita of business administration and public policy. From 1979 until 1992 she was an officer of the General Motors Corporation, first as vice president and chief economist and later as vice president and group executive for public affairs. Prior to her appointment at GM, Whitman was a professor of economics at the University of Pittsburgh. 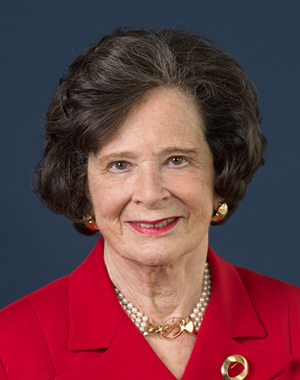 She served as a member of the President's Council of Economic Advisers (1972-73), and as an independent director of several major multinational corporations. Marina received a bachelor's degree in government from Radcliffe College (now Harvard University) and master's and doctorate in economics from Columbia University. She is the recipient of numerous fellowships, honors, and awards, and holds honorary degrees from more than twenty colleges and universities. Her research interests include management of international trade and investment, and the changing role of multinational corporations, including the evolving concept of global corporate social responsibility (CSR). She is the author of The Martian's Daughter, a memoir, published by the University of Michigan Press in 2012. Anti-globalization is "bad news for the U.S. auto industry"